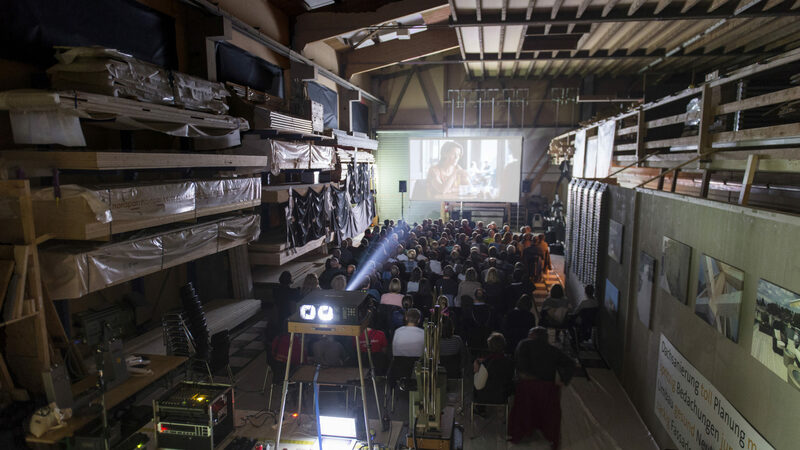 Every year we show big swiss films in small villages on our tour through Switzerland. Every autumn Roadmovie travels through Switzerland for 9 weeks and visits 36 villages in all regions. Together with our local partners, we turn gyms, restaurants or community halls into cinemas for a day. The program includes current Swiss films and an animated short film program for children. The cinema project strengthens the cultural participation of broad sections of the population and relies on the participation of communities, schools and a local association. The road movie tour is supported by the Confederation, cantons and private foundations.